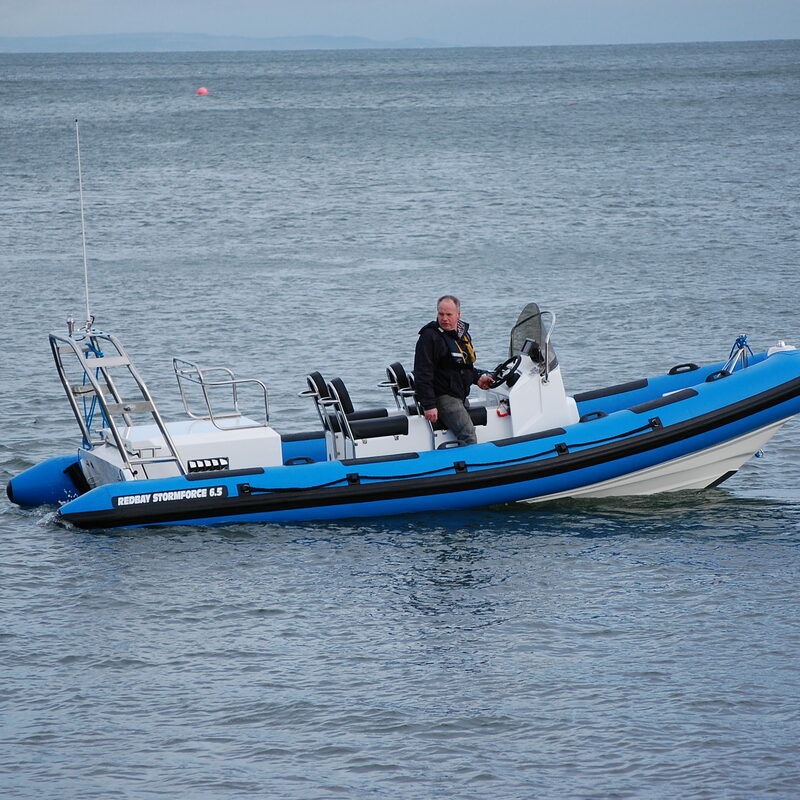 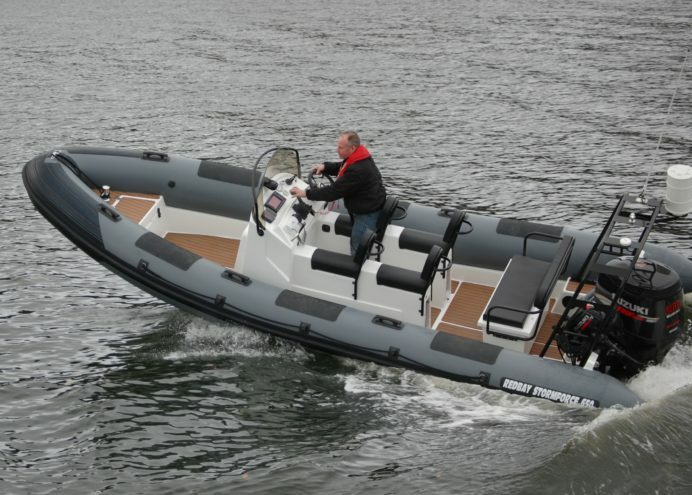 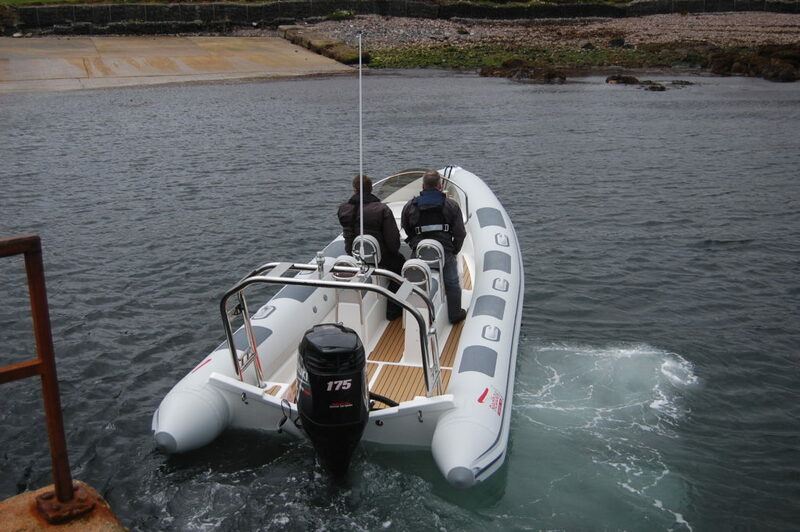 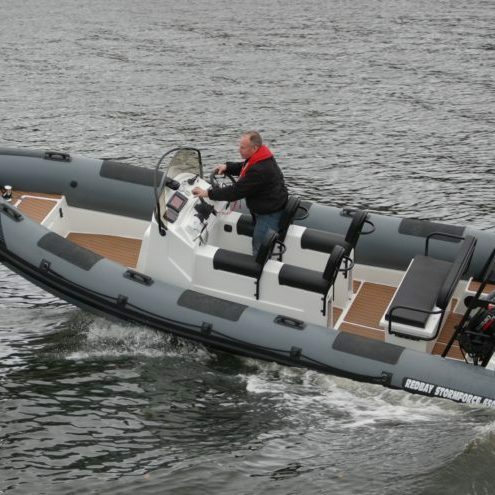 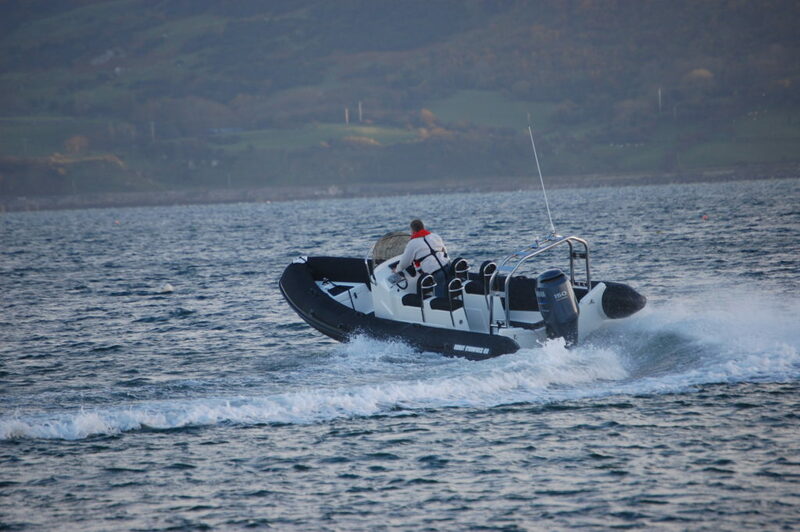 The 650 has one of the best handling hulls in its class, and can easily out-perform larger rival RIBs in rough weather. 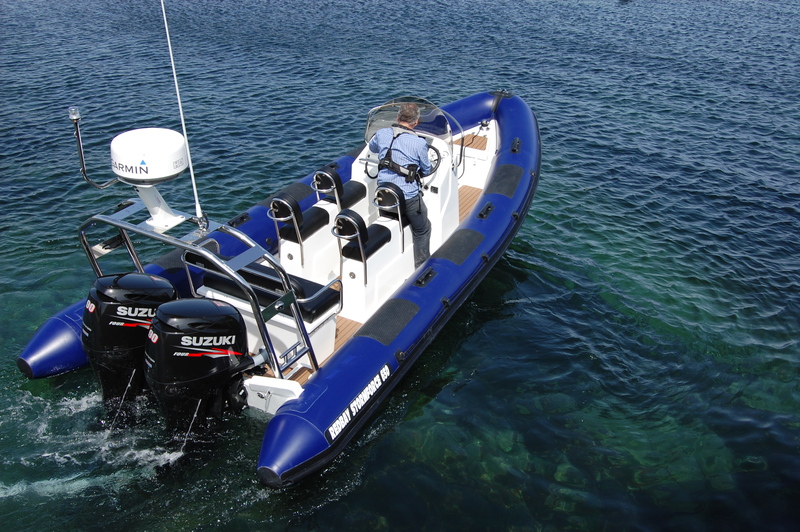 Although the basic hull is that of the Stormforce 6.5, the 650 features a redesigned bow, sheer lines and the fact that it can be fitted with either 18″, 19″ or 20″ diameter tubes makes for a stable craft in any sea condition. 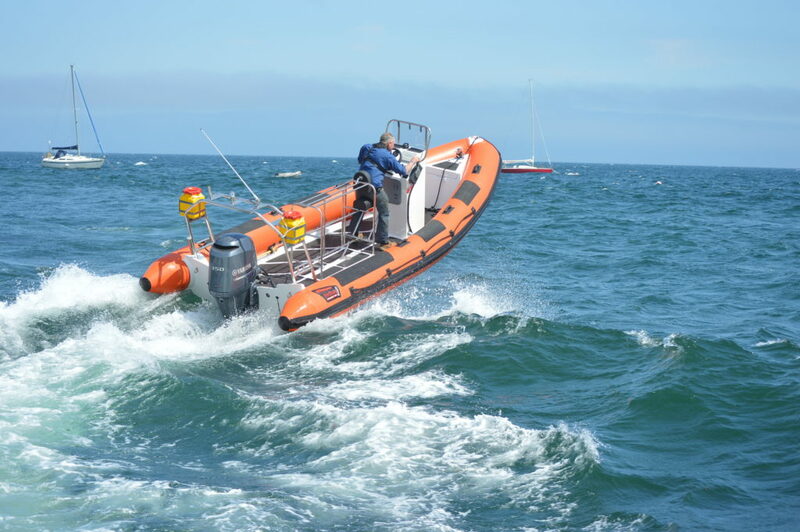 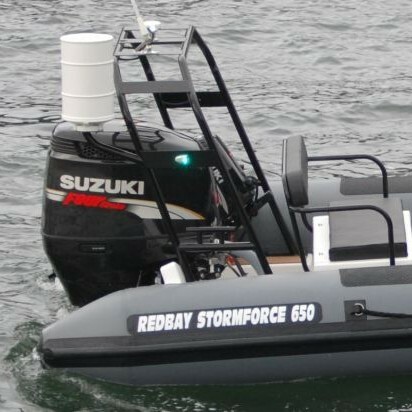 The Redbay Stormforce 650 model is a development of highly successful 6.5 model and has successfully completed several Round Ireland trips. 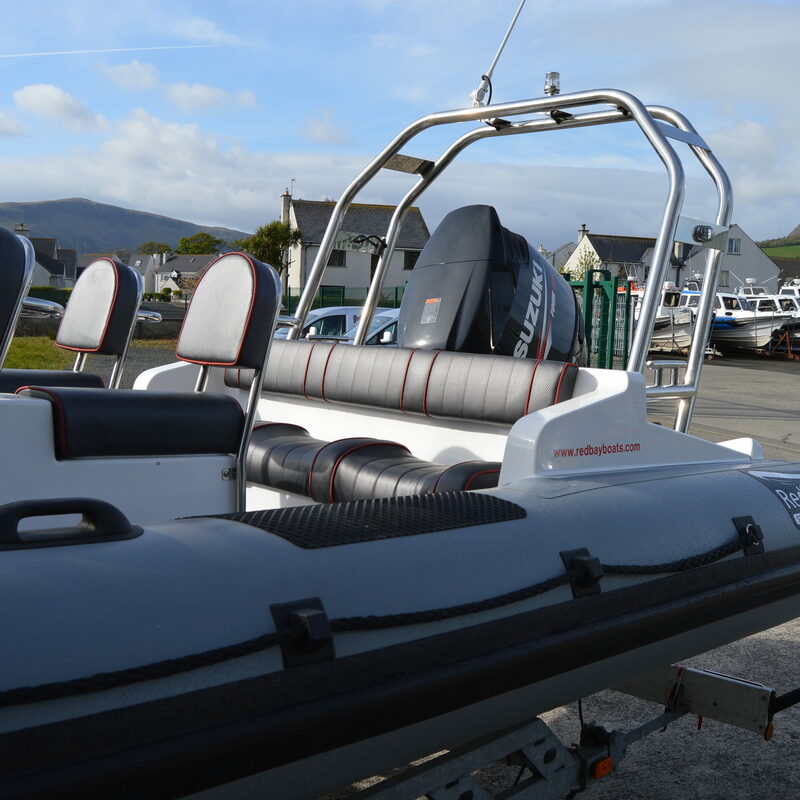 It has also been used for Airport Rescue, Dive Support, Fisheries Patrol and Sailing Club Rescue craft as well as leisure craft. 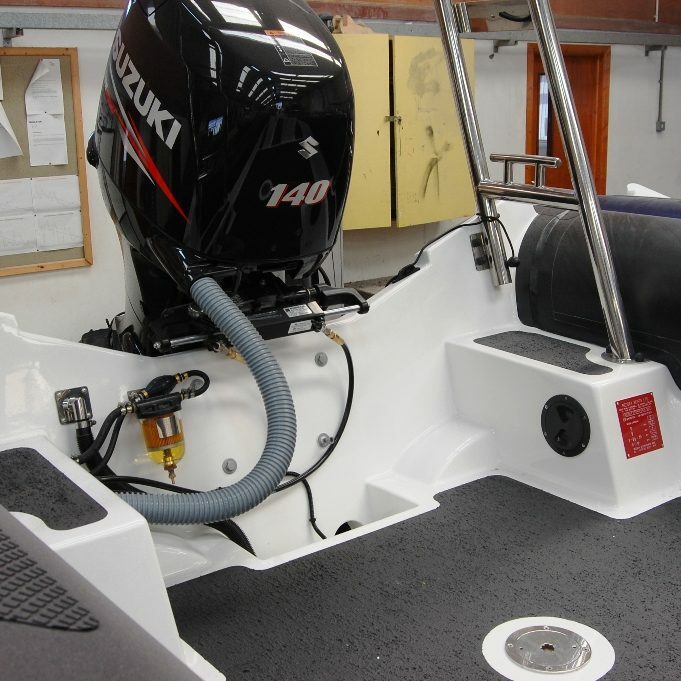 The 650 features a fully moulded internal deck which gives a fresh clean appearance and is easy to maintain. 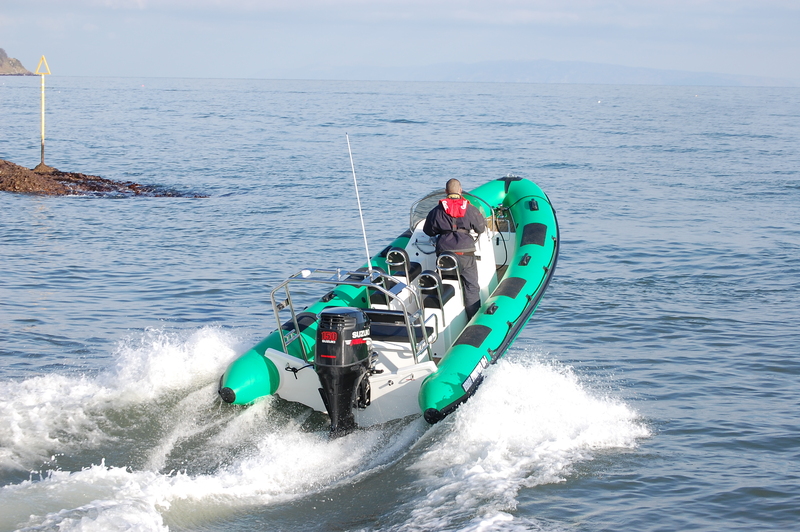 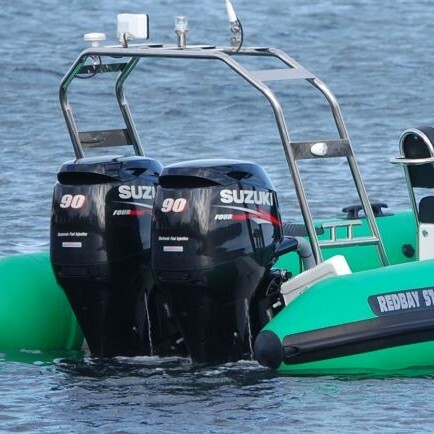 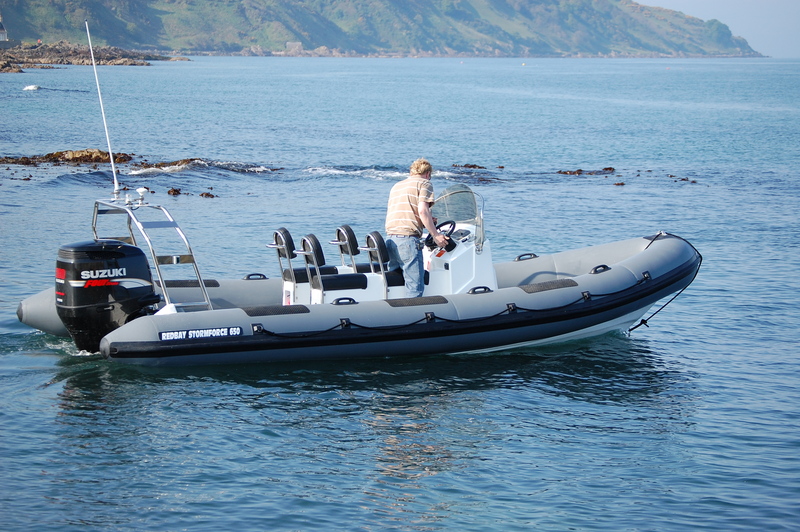 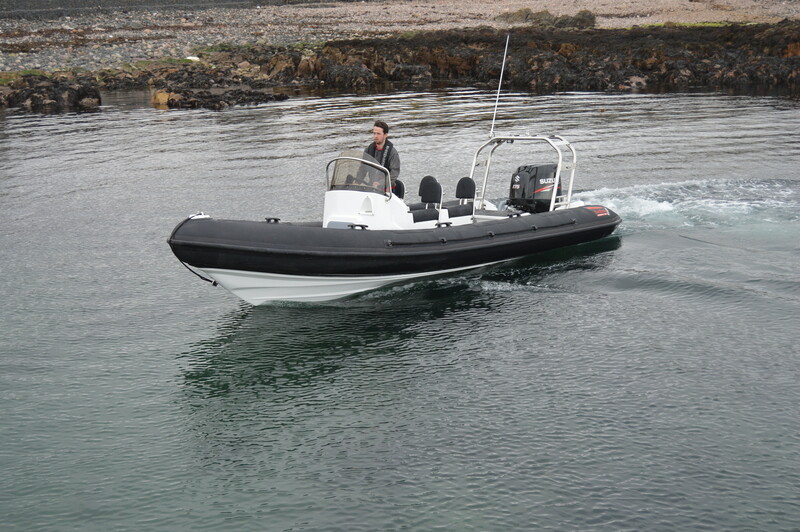 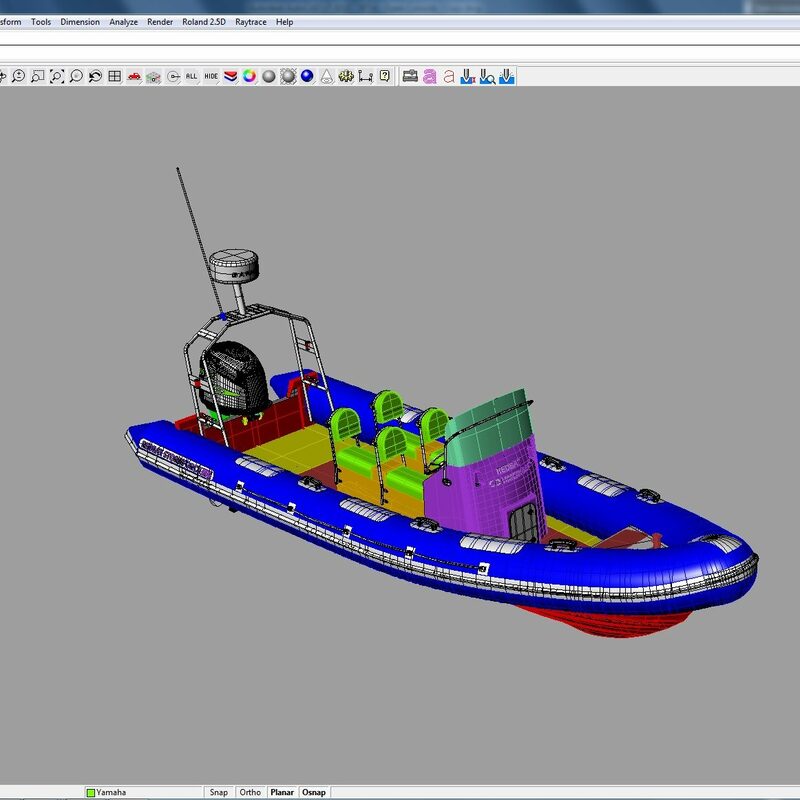 The RIB features a standard 4 seater side -by-side console and bow locker. 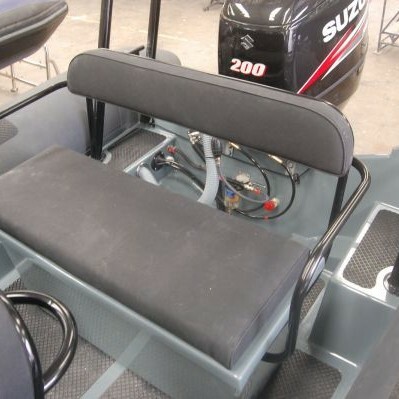 The deck can be either finished in our quality non-slip coating or in tek-deck.